Straight from the heart and right in your face! With unique contact with the audience and a great atmosphere, makes Dienamics live shows super energetic and intense. 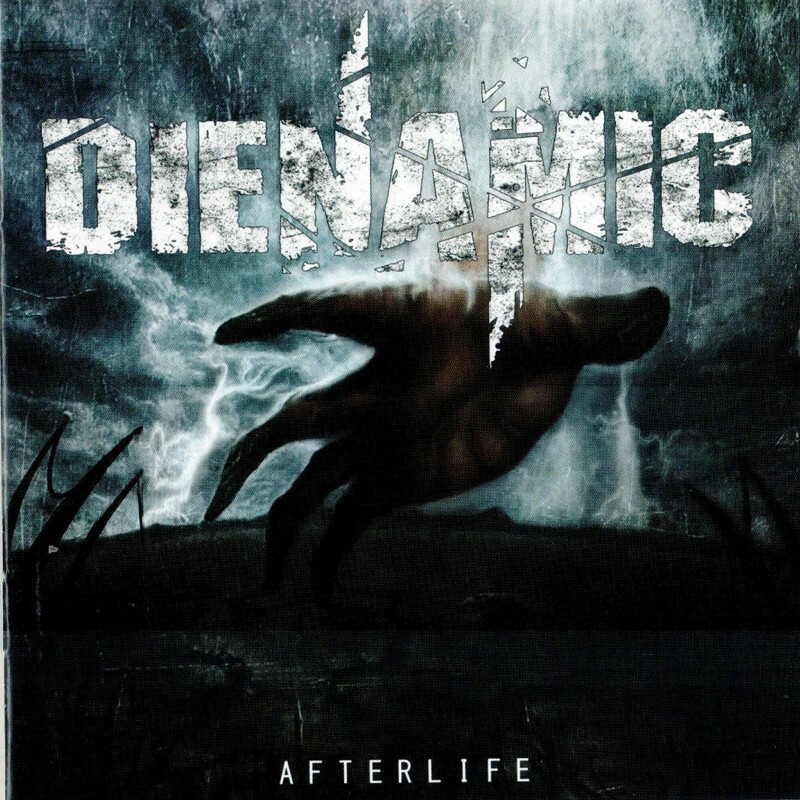 Dienamic saw daylight in 2010, and have ever since their first live show with their self titled EP been on stage. With over 60 live shows, they have become a bone crushing 5 pice metal act that will defenently be seen world wide. The band has already toured Japan, most of Central and Eastern Europe along with Norway, touring is this bands addiction!